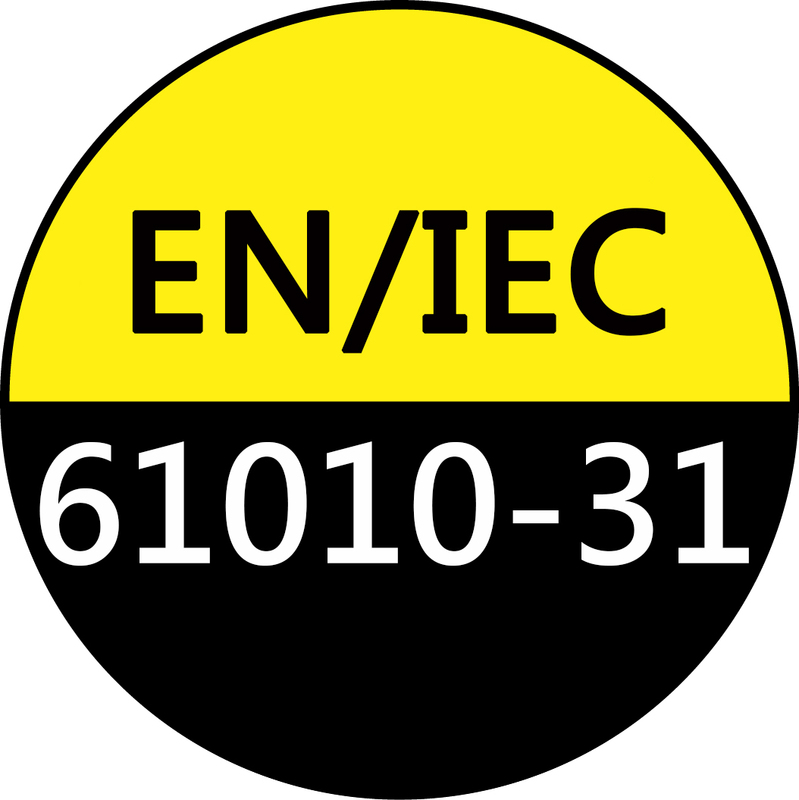 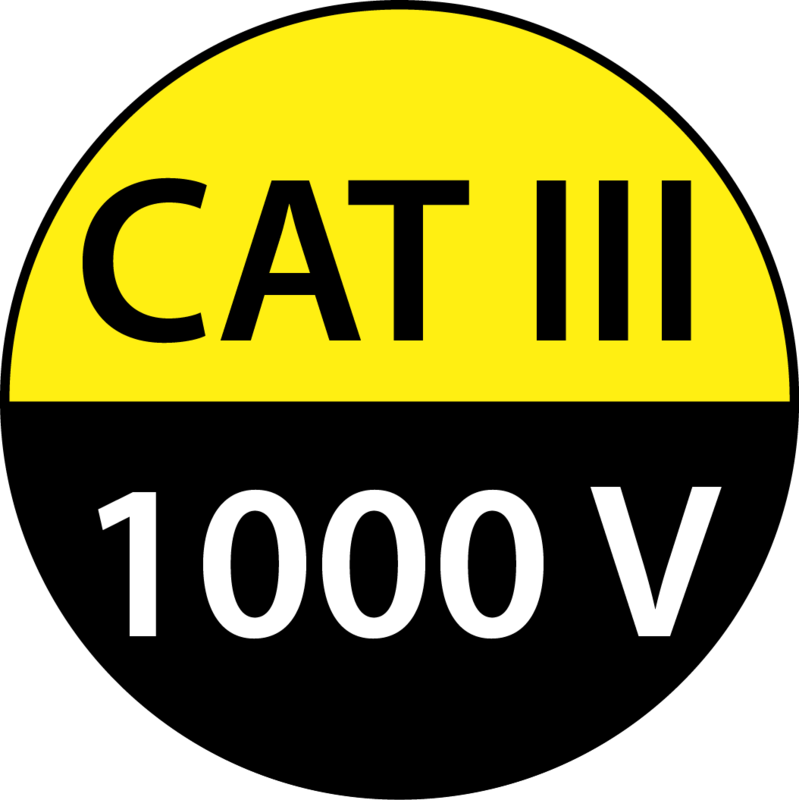 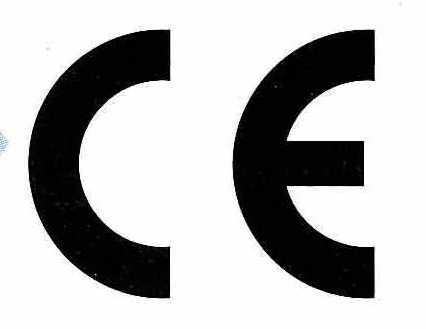 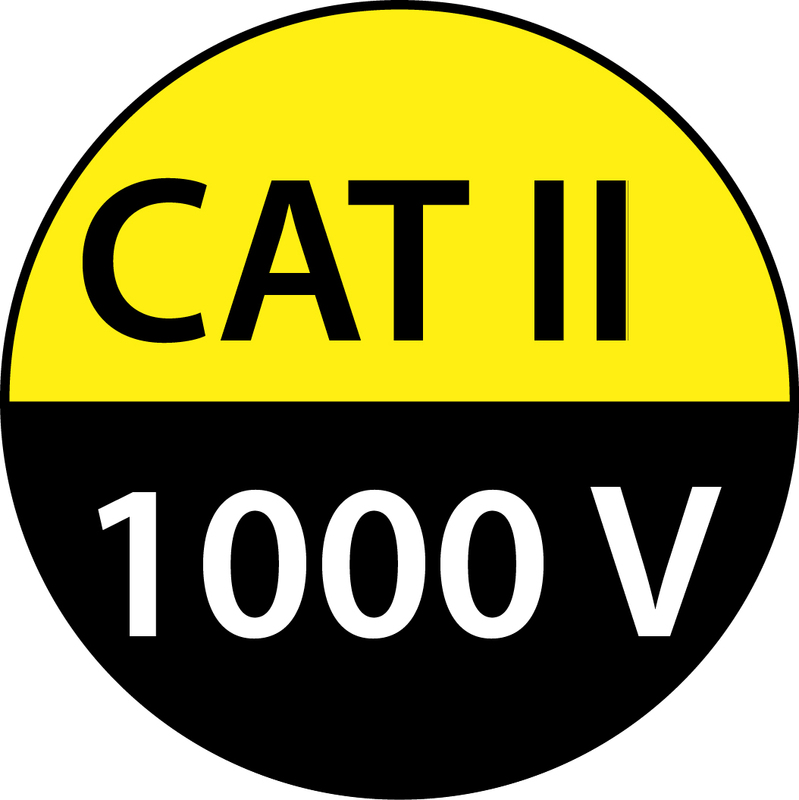 Safety standards: CAT III 1000V. 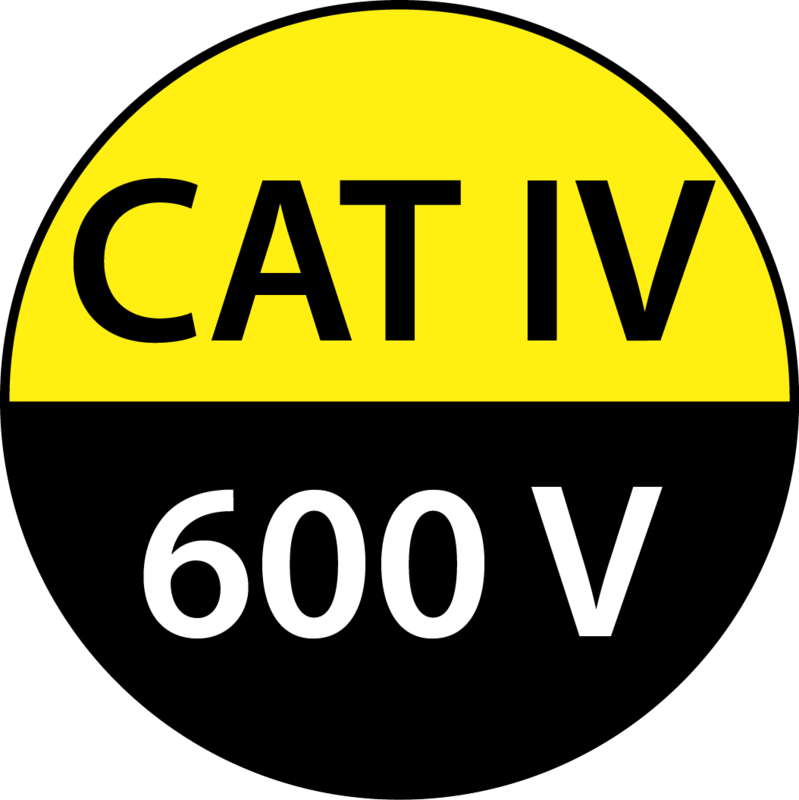 CAT IV 600V. 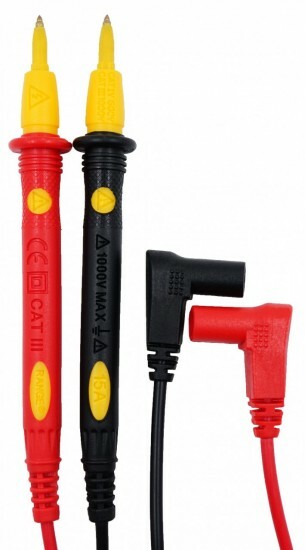 15A MAX.